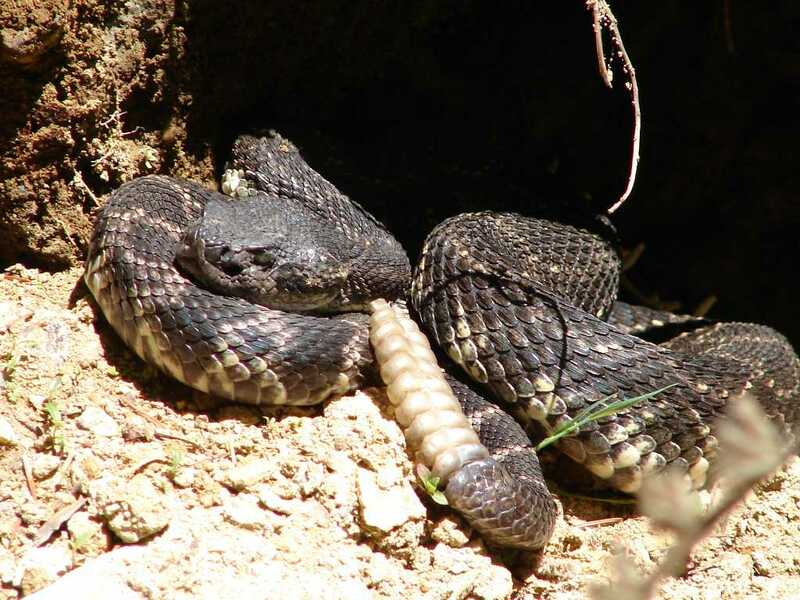 The Pacific Rattlesnake is found throughout a variety of places in California, from sea level on the Pacific Ocean, the inland prairies and desert areas, to the mountains at elevations of more than 10,000 feet. The Pacific Rattler is the only type found in the Mt. Baldy area.